As tomato season winds down, make sure to save some seeds from the fruits of your most beautiful, healthy tomato plants. Planting the seeds you save from your own garden will ensure that the plant is better adapted to your region than seeds sent from far away. Avoid saving seeds from hybridized varieties, as it’s anyone’s guess what type of tomato will result from the seed planted the following year. Heirlooms are the best for seed saving, and there are so many beautiful and tasty types. Tomato seeds are saved using the “wet method”, by slightly fermenting the seeds and separating the viable ones for planting the following season. 1. 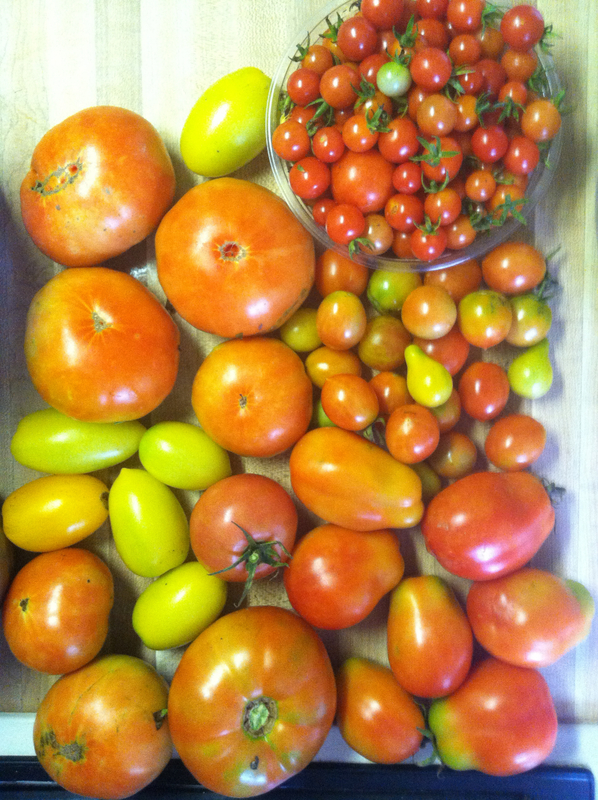 Choose tomatoes from the healthiest, most beautiful plants that show characteristics desirable to the variety. Healthy plants have a better chance of producing healthier and more viable seed stock. 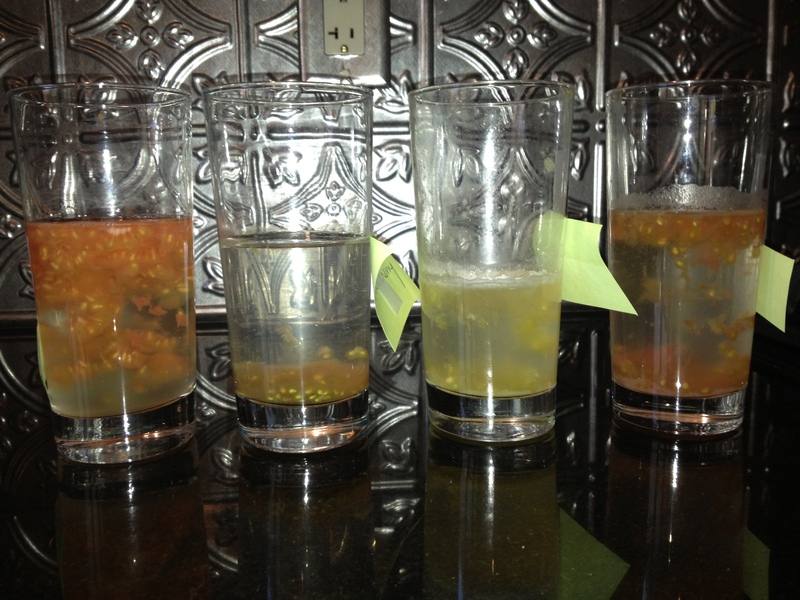 Squeeze seeds and juice from each tomato variety into a separate cup of water and label. 2. 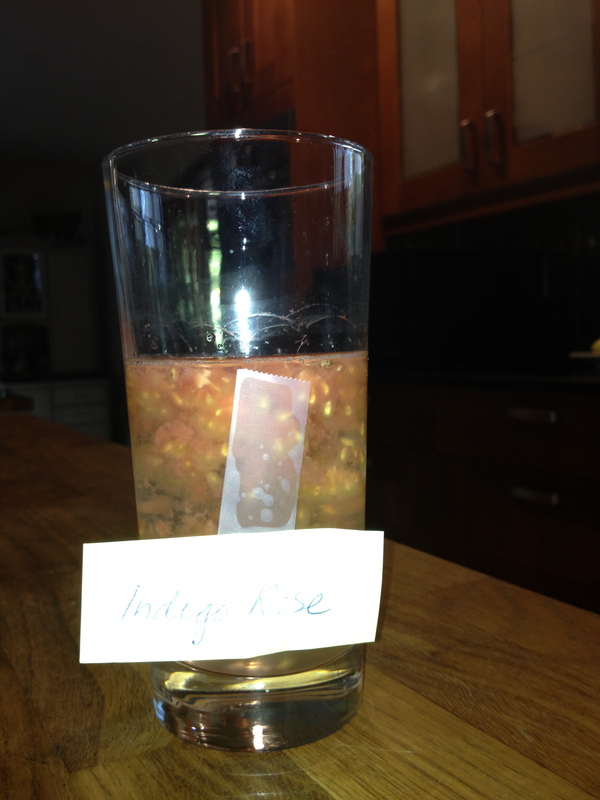 For each variety of tomato, squeeze tomato juice and seeds into a separate glass of water and label them. Make sure you leave them in a well ventilated area because as they ferment it can get a little stinky. 3. 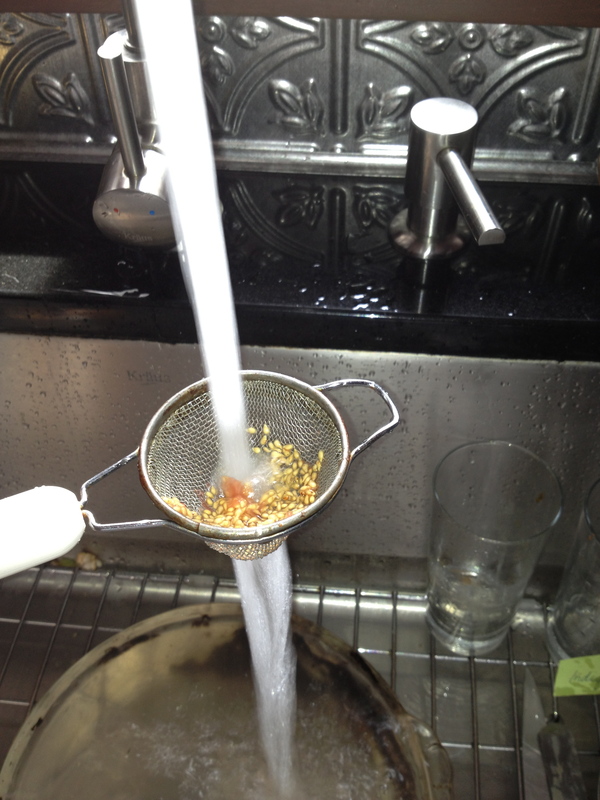 Let the glasses of seeds and water sit for 3-5 days to ferment. There will be a thin film on the top that forms naturally. 4. Viable seeds will drop to the bottom of the glass. 5. After 3-5 days, when the thin film has formed on the top of the glass, skim off the top including the non-viable seeds and run what is left through a strainer. 6. 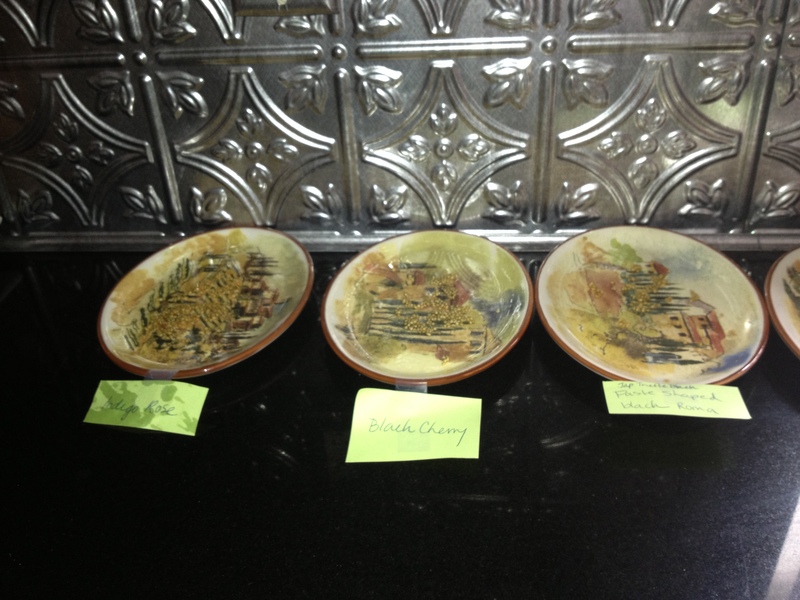 Leave the strained seeds out to dry on a plate for 3-5 days with a label that includes where it was grown, variety, date of seed saving and any special characteristics about that variety that you liked. 7. Store in an envelope or small box and place in an airtight container. Don’t forget to label! For a more in depth explanation, visit the Sharing Garden’s blog.